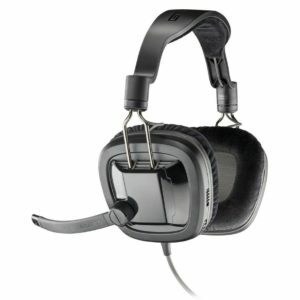 Plantronics SHS1926-15. 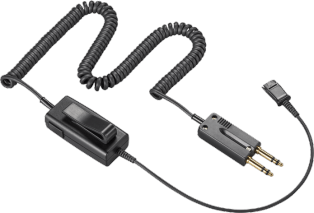 15ft coil cord, 6 wire, dual prong, quick disconnect cable for dispatch applications. 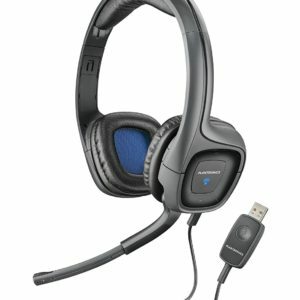 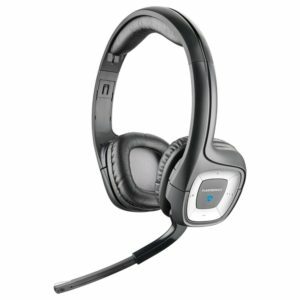 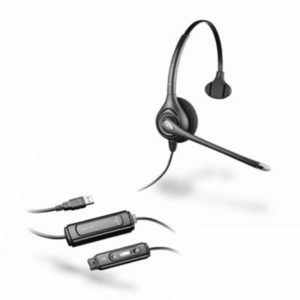 Compatible with Plantronics “H” style headset tops.